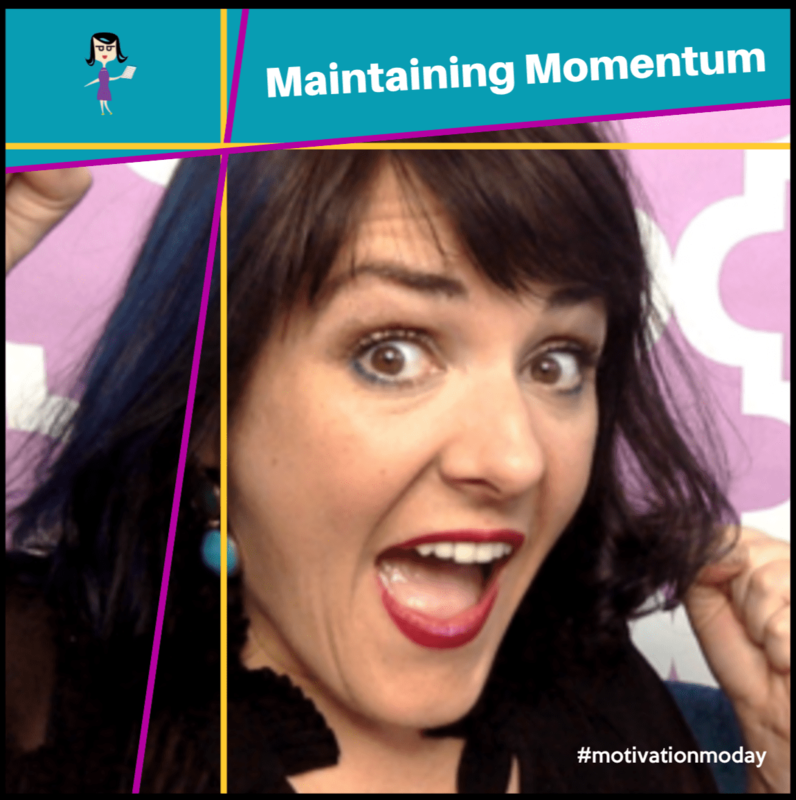 Maintaining Momentum: 3 ways to avoid pooping out! I’m a groupie today! What a way to start a week with Molly!! Yep! I get dresses and accessorized! I want those shoes!!! Who are they? Damn this is deep!! Get dressed..who knew? Boy do I need a content planner!!! Thank you! Eli’s four brothers live in my house. Me please! I could use a planner. It’s actually in the Camera Confidence Course – but jic – http://www.VideoContentPlan.com You can download it here too! Yes!!! I have a mastermind group and we meet every two weeks to make sure we are on track! Great for ANY salesperson really! I m in a mastermind group that uses live video in the group with each other…Kat Loterzo is killer! I want it!! All the things all the help! Here’s the content planner! : ) http://www.VideoContentPlan.com Yay! I shared with my girls! Check out the options for setting an AGENDA with BeLive.tv!! Ignore my weird concentration face! hahaha! Cindy Henderson Deane!!! you have so much awesome to give!! Jump into Camera Confidence! You’ll get so much support! I need a booty kicker! Best thing ever! I’m happy to kick your booty if you want. Ha! Wear like u care.. love it! Molly are you live on belive with your phone tablet or lap top ? My laptop! ; ) I don’t have access to belive on my phone yet. Definitely need this video content planner! Molly, you make me so happy! Thank you! Loved your most recent vid tooooo! Please I would like content planner!!! Yes! Here’s a link! http://www.VideoContentPlan.com I’ll also tag you in the link in the Camera Confidence Course.